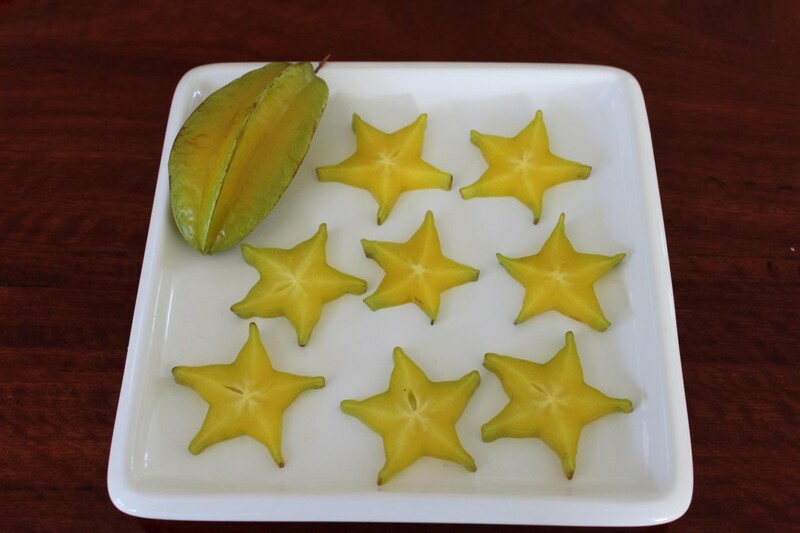 Carambola Inside and Out What my carambola tree or Star Fruit Tree looks like from the outside. It has beautiful weeping foliage that hangs to the ground. When I crawl in under the tree the bounty of fruit becomes visible, it is loaded with fruit. 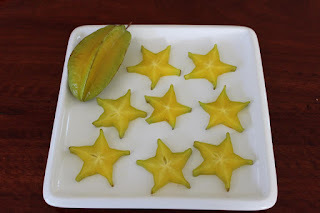 Carambolas are delicious eaten straight off the tree.